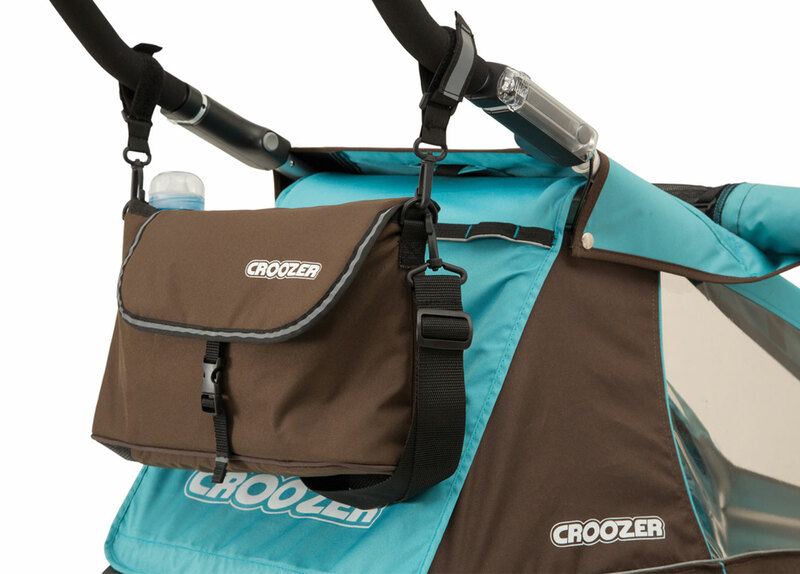 A great addition to the Croozer accessory range. 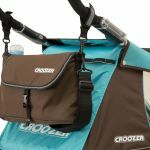 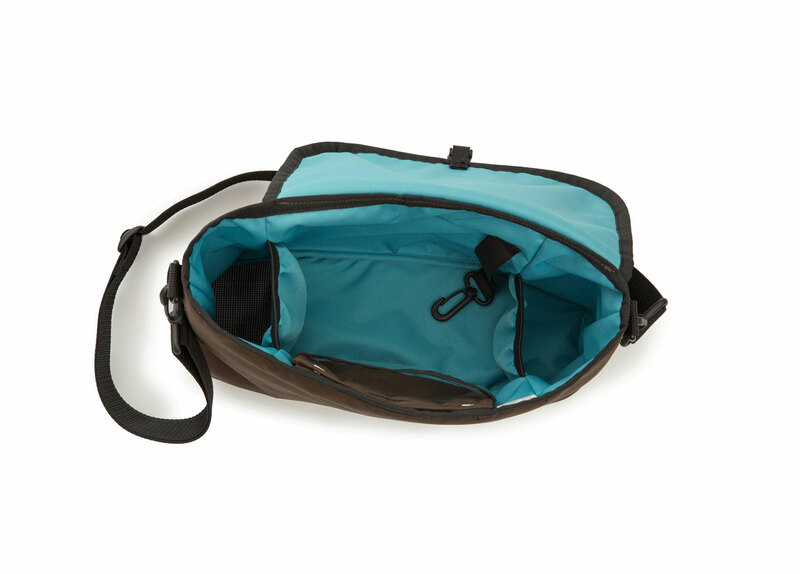 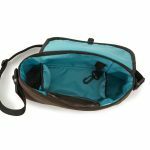 The handlebar bag attaches neatly to the handlebar of the Croozer and it will attach to all models. 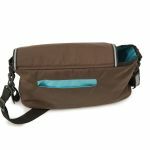 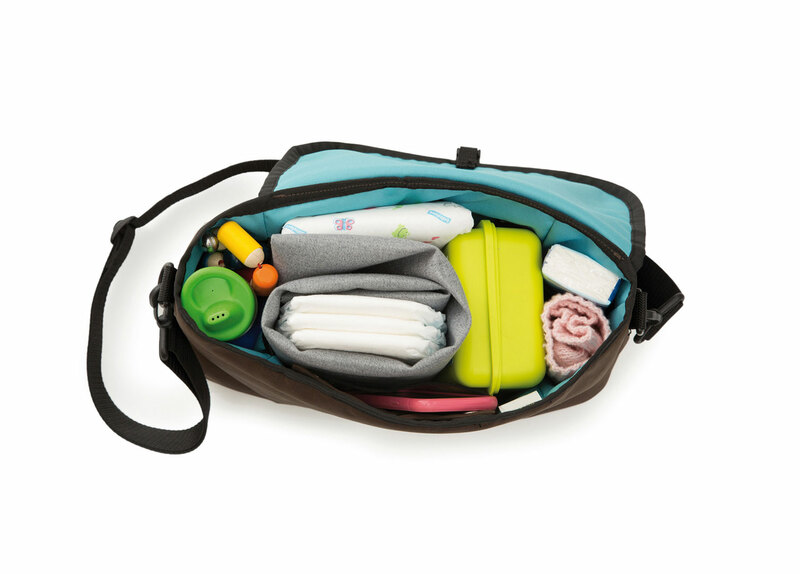 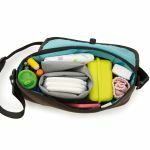 Suitable for carrying all the essentials required, for when out and about. 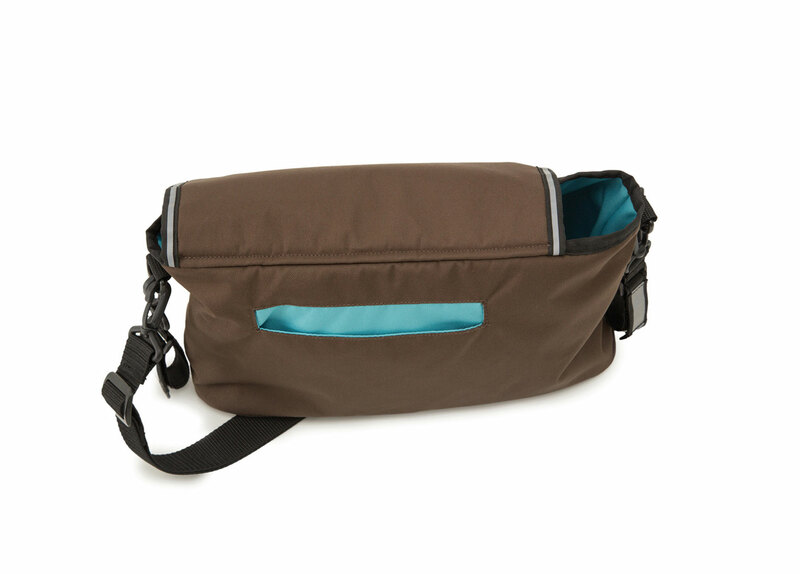 Taupe outside, Skye Blue inside.